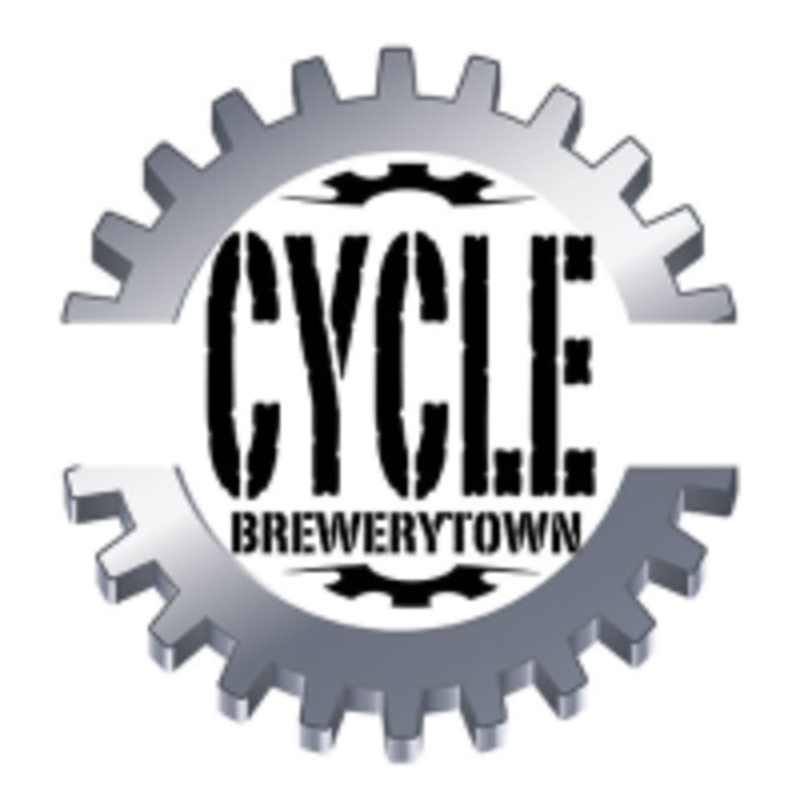 Start taking classes at Cycle Brewerytown and other studios! Cycle Brewerytown is Brewerytown's first indoor cycling studio. They offer 45 minute cycling classes along with combo classes consisting of 30 minutes of cycling and 30 minutes of conditioning. Music is an integral part of the experience. The beat will dictate your ride -- compelling you to speed down a hill, or helping you to power to the top of a mountain. Their certified instructors will lead you through carefully planned rides with beat driven intervals, climbs, jumps, and sprints. All fitness levels are welcome. Their experienced instructors will offer modifications during the ride to ensure your success. This is truly your ride. They want you to ride because it's fun, and because it feels good -- all those calories you are going to burn are just an added bonus. Comfortable workout attire is suggested. Water is must, staying hydrated is important. The bikes pair with sneakers or clips. They are SPD compatible. There is coin meter parking on Girard Ave, along with free parking on the cross streets. Cycle Brewerytown offers lockers, towels and plenty of toiletries to perfect your post ride glow. Excellent class - the instructor was super helpful and the conditioning at the end of class was perfect! I will definitely be going to this class again. Love Thursday’s with Tiff and the new kettlebells! Tiffany is awesome! She pushes us, makes sure our form is correct, and the music is high energy! Love this class! Always a great workout! The owner is very kind and Russel is a fantastic instructor. Highly recommend. Very challenging class! High quality bikes and fun atmosphere. Expect more of a challenge than other boutique spinning studios. Loved the class! The music, how the instructor pushed it...I felt so good and accomplished afterwards!